Our Advanced Esthetics curriculum provides skin care training with an emphasis on using pure flower and plant essences in treatments. 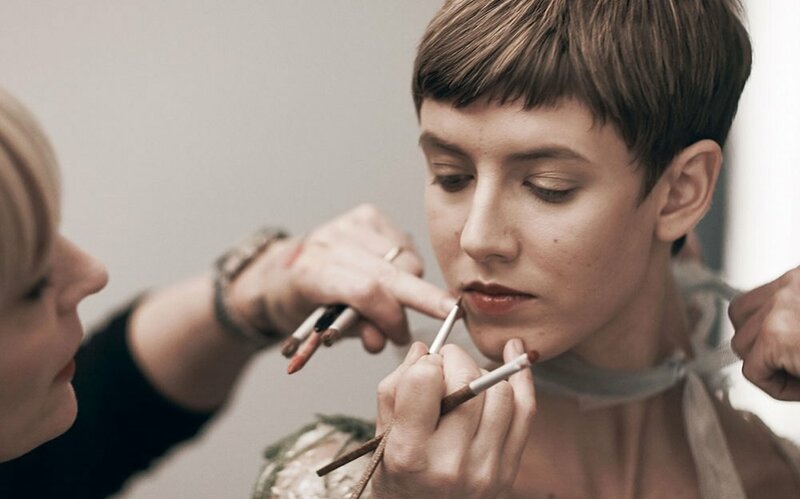 The Certification program consists of a comprehensive curriculum taught through a combination of lectures, demonstrations, and practical applications. 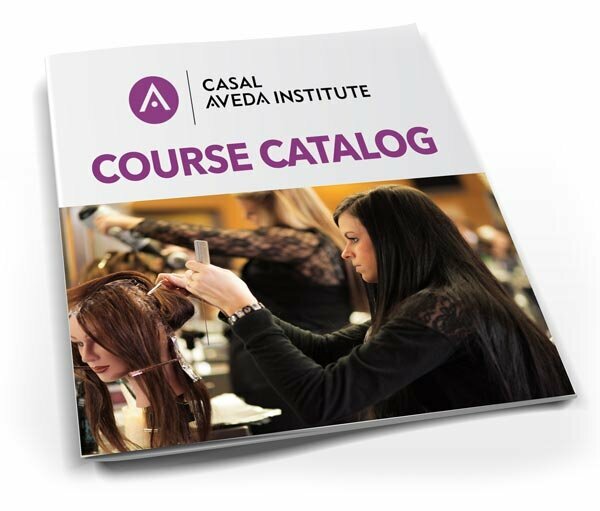 INTERESTED IN ENROLLING IN THE ADVANCED ESTHETICS PROGRAM AT CASAL AVEDA INSTITUTE?